people to be among the best gadgets they’ve ever bought as smartphone accessories, they are also proving to be a part of a practice that is increasingly dangerous and destructive. For those of you that don’t know what this gadget is…a selfie stick is a type of handheld alternative to a tripod that allows a user to attach his or her smartphone or digital camera to a bracket and then hold the device in position to take a selfie, using a short pole. This helps to avoid odd angles, extreme close-ups, and “selfie arm”, which have become the bane of the self-photography experience. As popular as the practice of taking one’s own picture may be, it has started to generate a great deal of controversy. There are those who simply do not like the practice – such as Queen Elizabeth, who has said that it has caused her to greet crowds of people who are turned away from her, as they snap pictures of themselves with the queen in the background – but there is also a much more serious argument against the practice. It can be deadly! It was recently revealed by Mashable that more people have died in the last year from accidents relating to taking selfies than from shark attacks. 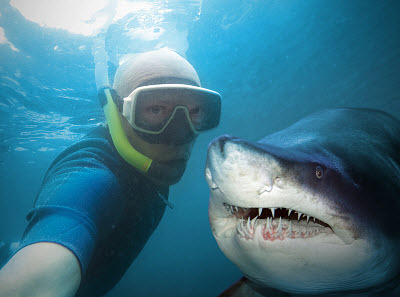 That’s right, a person puts him/herself in more danger by snapping a selfie than by swimming in water where sharks may be present. The ways in which a selfie stick accident can occur have also been rapidly growing. They’ve gone from distracting drivers and leading to car crashes, to the famous case of the selfie stick that jammed the California Screamin’ roller coaster at Disney California Adventure, stranding riders and shutting down the ride. Now, a selfie stick ban has become an increasingly common policy in many public places. These include: the State Fair of Texas, the Coliseum in Rome, all Disney parks, Lollapalooza, the Palace Museum in Beijing, Mecca, the Sistine Chapel in Vatican City, the Running of the Bulls in Pamplona, Japanese train stations, all of New York state and all of South Korea, among many others. This trend is leaning toward a new focus on the best gadgets for taking pictures. Many of the locations that have banned the selfie stick are now recommending any one of a vast range of traditional lightweight, collapsible tripods to take pictures, or to simply asking someone to take a picture of you, as has been the tradition since the personal camera first became popular. This has also opened up an argument in favor of bringing back cameras, instead of using smartphones for pictures, as cameras typically provide more options for snapping a better pic. 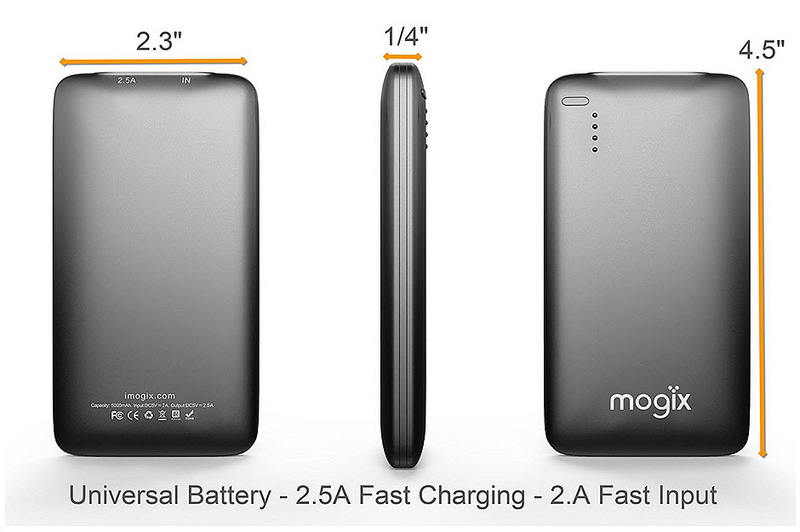 It has also underscored the importance of other accessories, such as a portable power bank, which will help to ensure that all of those rechargeable devices stay fully powered up, no matter when that perfect photo op presents itself.